I had never been to a concert in a church before, until today. St George’s church, Bloomsbury way is beautiful!! 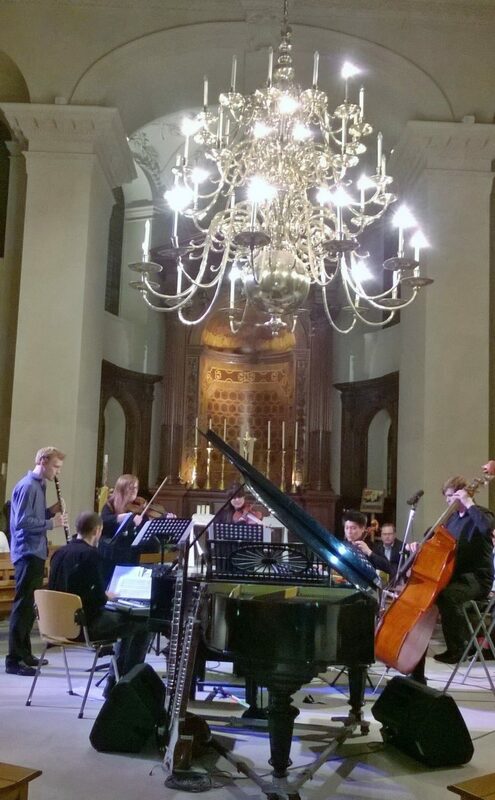 It was the luxurious setting for an evening of Jazz, Opera and Classical music. BBS Mix was a concert held by Blue Badge Style in aid to raise money for a bursary, to help disabled musicians. While we were sipping champagne, we were being entertained by talented musicians with disabilities and new up incoming artists, taken us on musical journey. It was a wonderful evening to be had by all. First picture: A performance by group of musicians at the concert. 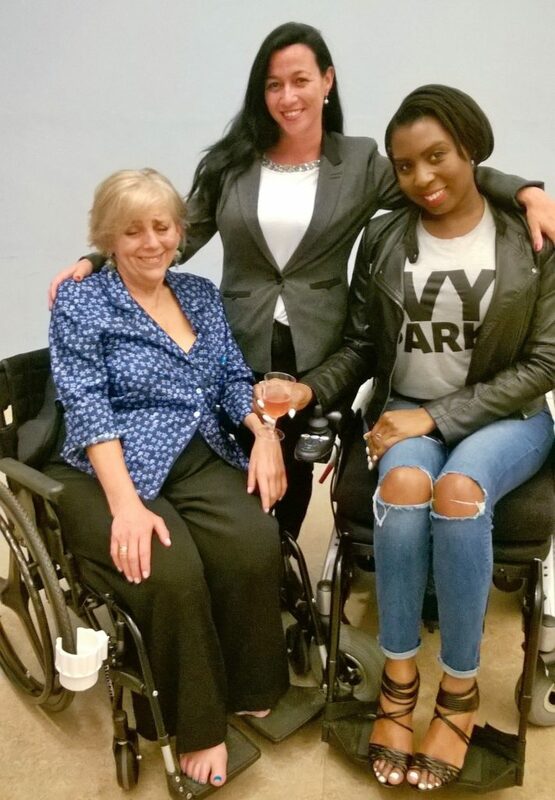 Second picture: (L-R) Fiona Jarvis the founder of Blue Badge Style, Laura Westcott CEO and Founder of Soundcheque Ltd and I.